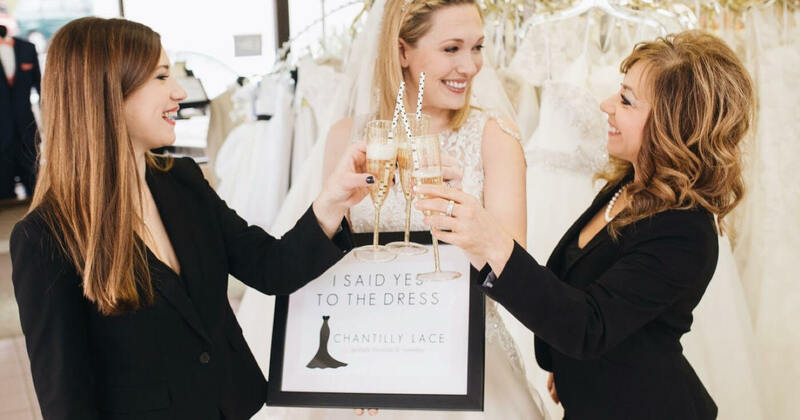 come see us at chantilly lace for the experience of a lifetime! from the moment you walk in the door it is all about you. 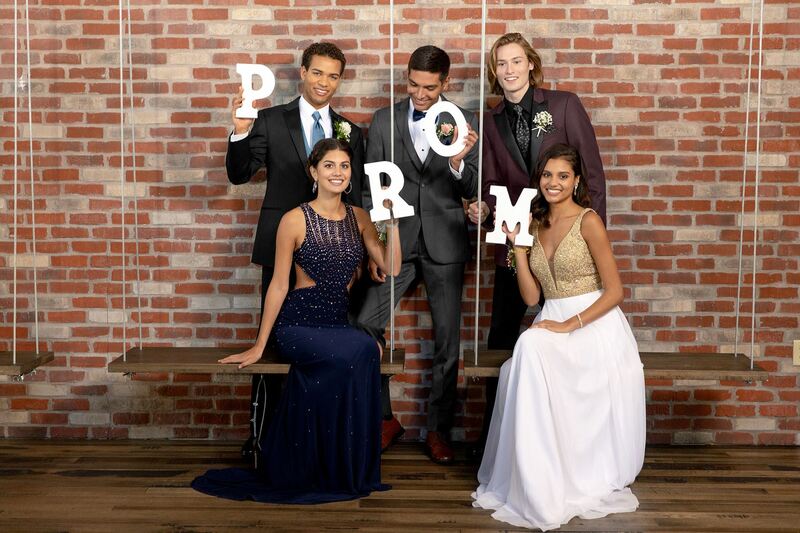 whether you're searching for the wedding gown of your dreams, or trying to find a dress to dance the night away in at prom or homecoming, we have exactly what you are looking for! 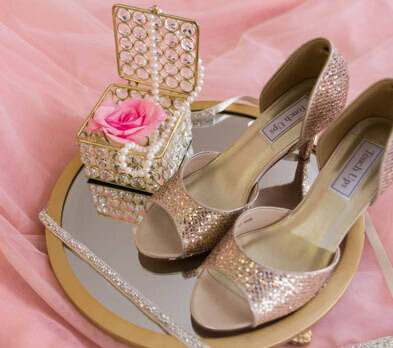 we have options to match any style. 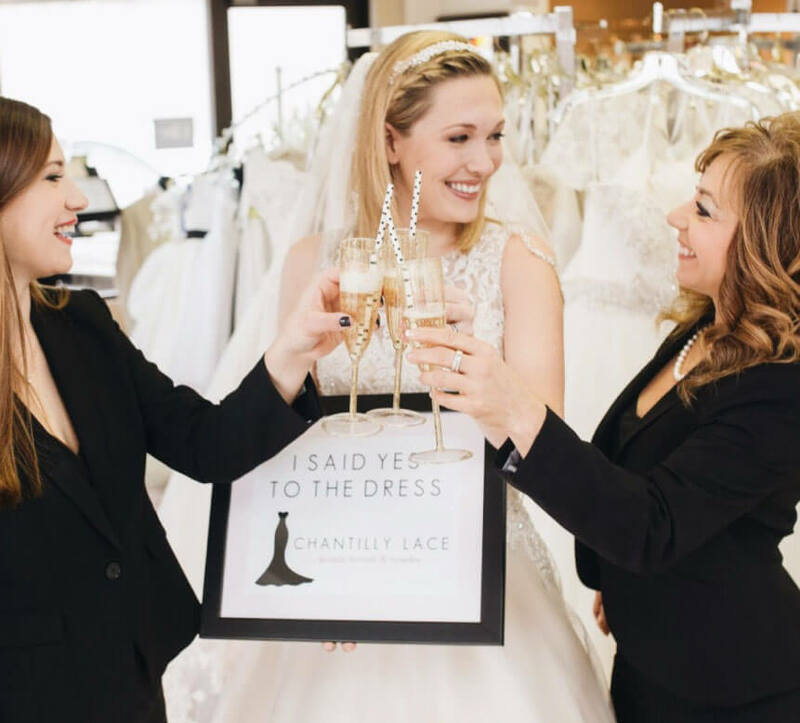 Book your appointment to let us help you find your dream dress! Our showroom is located in Blacksburg, Virginia and we're open every day of the week. 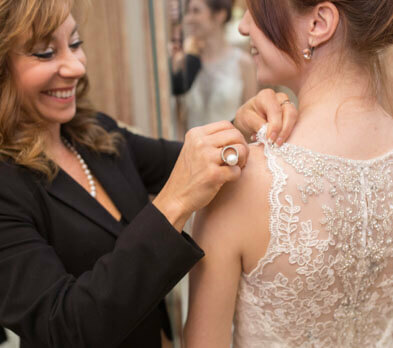 Let's find your dream dress!